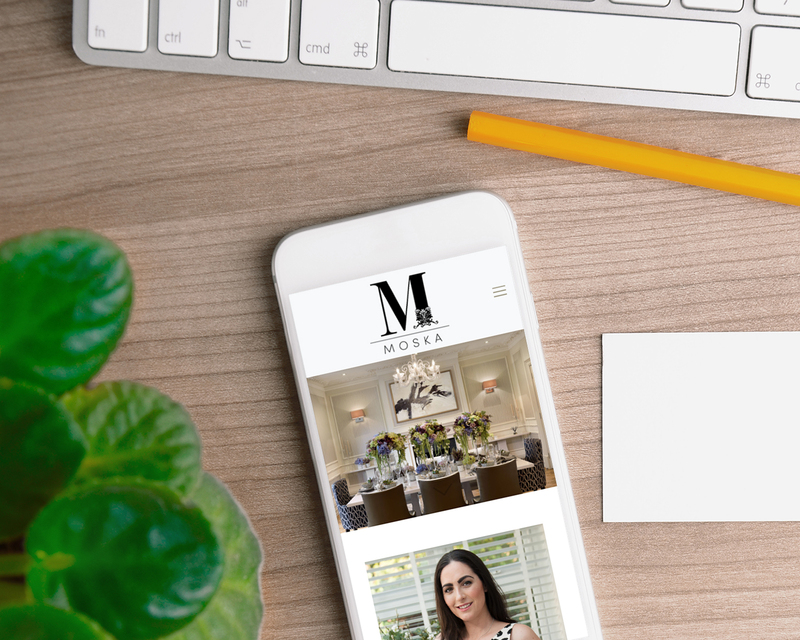 Lisa Elkhadraoui came to Three Girls Media with a very fixed idea of a new website design for her interior design business, and the one thing of which she was certain, was that the website had to be as stylish as the interiors which she creates for clients all over the South East. 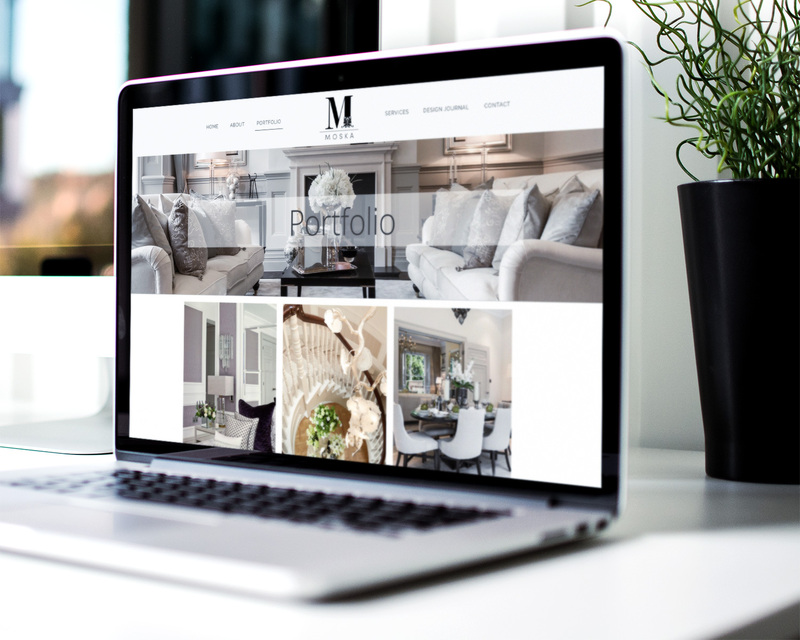 We were happy to rise to the challenge and designed a new website which is very understated, but super stylish, allowing her beautiful images to jump off the page without any distractions. 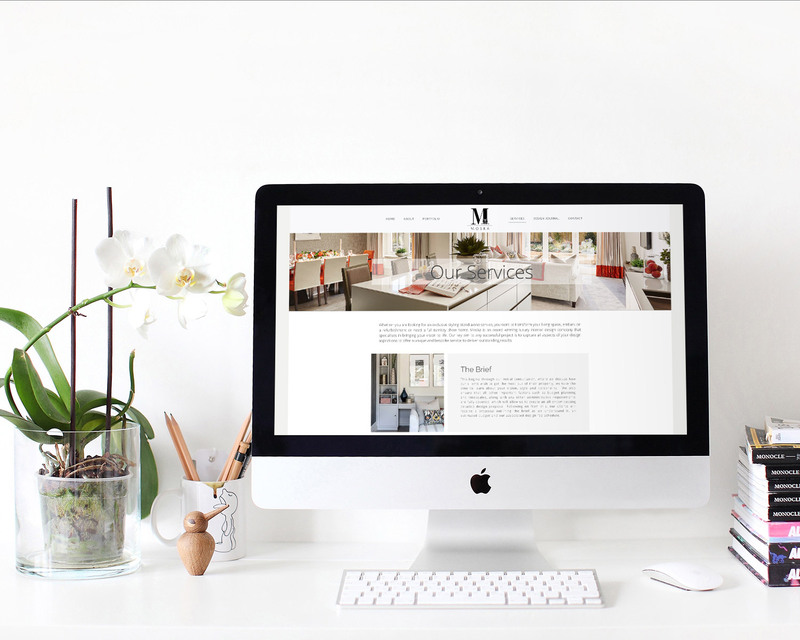 We were also engaged to commence an all-encompassing SEO campaign, including social media strategy.